The duration of prescribed drugs stay in the system is not same for every drug or medication. Primarily it depends on upon physiological conditions, such as body weight, height, muscle mass, age, health condition, lifestyle pattern, stress level, etc. Other considerable factors include the frequency of taking the particular drug or same categories of drugs, the dose of the drugs, duration of intake of the medicines and the quality of the active ingredients are also determined that how long drug will stay in the system. Clinically opiates are prescribed as sedative and analgesic purpose, but Opiates are available only through prescription due to restricting abuse. Prescribing Opiates are usually come in pill forms. Opiates have a high addiction tendency and therefore the chances of abusing these drugs are very common. It has been observed that medically authorized drugs also available illegally for addiction purposes. The data generated from the United Nations Office on Drugs and Crime 2012 World Drug Report estimated that almost 26.4 to 36 million people abusing Opiates due to their recreational effect. 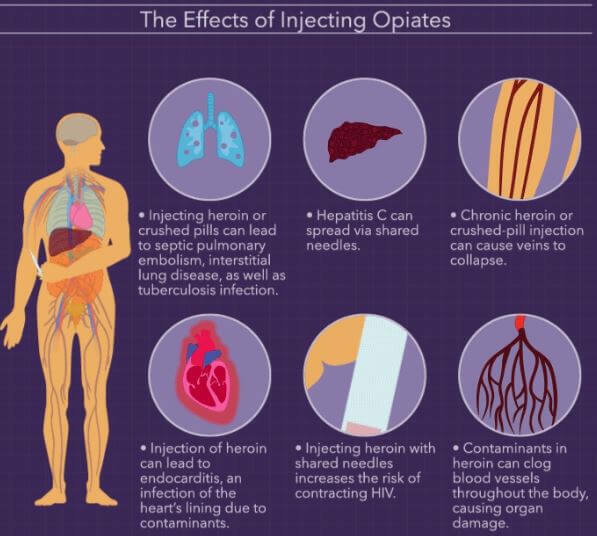 Heroin is one of the most commonly abusing opiates. 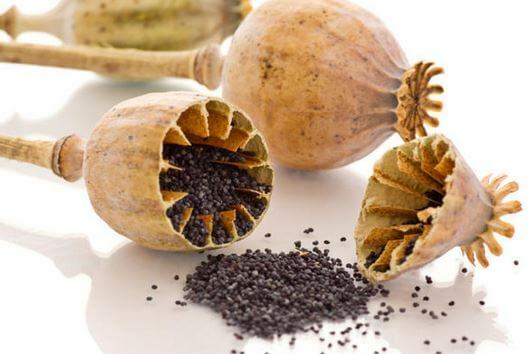 The dried latex of the Opium sativum plant is known as opium and all the opiates are derived from opium by further processing. In the blood test opium can detect 6 hours, in urine test it showed 2 to 4 days, saliva test 1-4 days and hair test 90 days respectively. Opiates are highly absorbable in body fat system and gradually reached in the systemic circulation. Opiates can easily reach to the brain due to its high solubility. The recreational effect and duration depend on upon the type of opiates and how long then stay in the different physiological system. 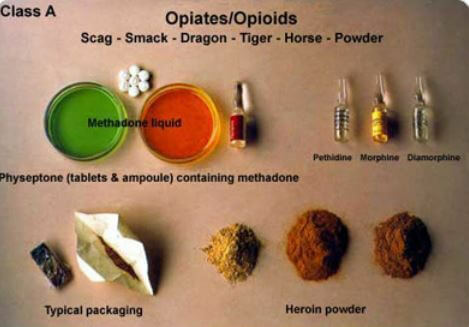 The most commonly used opiates are heroin, hydrocodone, morphine, and codeine. Heroin is fast acting narcotic opiates and half-life is quite short than the other opiates. The saliva test detects the heroin in the system after first 5 hours of oral ingestion. A blood test can detect the drug in the system after first 6 hours. A urine test can detect 2 to 7 days after the last use of heroin. In hair follicle tests, the Heroin is found up to 90 days. Hydrocodone leaves the physiological system is not following the same pattern, in saliva test it leaves comparatively slow than the Heroin, but in urine test it is fast. The saliva test detects the heroin in the system after first 12-36 hours of oral ingestion. A urine test can detect 2 to 4 days after the last use of heroin. In hair follicle tests, the hydrocodone is found up to 90 days. Morphine is slow acting narcotic opiates and half life is quite prolonged than the other opiates. A urine test can detect 3 days after the last use of morphine. The saliva test detects the morphine in the system after first 4 days of oral ingestion. In hair follicle tests, the morphine is found up to 90 days. Codeine is fast moving opiates from the system. In blood it stays for 24 hours and in urine test it found 24-48 hours. The saliva test detects the Codeine in the system after first 1 to 4 days of oral ingestion. In hair follicle tests, the result is same like as others opiates mean the Codeine is found up to 90 days. More water intake helps to easy elimination of opiates through urine. But the result is not uniform in every individual. This process is usually helpful for very occasionally users the drugs, but does not show any change for frequent users. 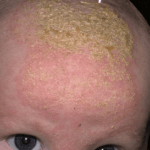 Intake vitamin B tablets are also useful for easy detection. 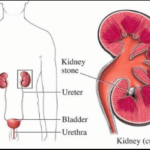 Apart from increased water intake, another method to increase urinate out is possible through diuretics. 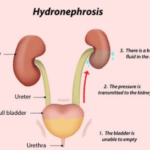 Diuretics are the drugs provided for forceful urination. cranberry juice, tea and coffee are the natural diuretics. Other than these many synthetic diuretics are also available in a pharmacy store. The first sample of urine has more concentrated with opiates and gradually subsequent urine samples are less concentrated with opiates.